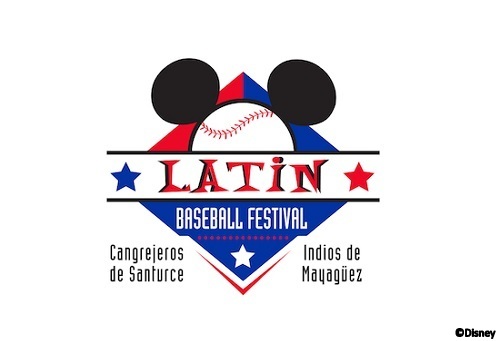 POSTED: Tue, 10/27/2015 - 16:00 | POSTED BY: Traci C.
The festival includes Latin entertainment, music, artists, and food vendors prior to each game in the Roberto Clemente Professional Baseball League series that features the Cangrejeros de Santurce and the Indios de Mayaguez. The Cangrejeros de Santurce and the Indios de Mayaguez are two of the marquee teams in Caribbean Baseball. The Cangrejeros is the reigning champion of the Roberto Clemente League, while the Indios de Mayaguez is the 2013 league champion. A post-game jam is also planned for Saturday, November 21. Musical acts scheduled to perform during the festival include Humberto Ramirez & Best Friends, Giovanni Hidalgo, Fusion Beat, the Leslie Cartaya Quartet and children's musical group Atencion-Atencion. Some Orlando-area bands are also scheduled to perform. Guests will have a chance to enjoy Latin food and beverages from food trucks. Some of the dishes include arroz con pollo, habichuelas rojas guisadas, and carne frita. Single-game tickets start at $17.50 for lawn seats with lower level seats priced at $30. Two-game packages are priced at $45 for upper level and $54 for lower level. Tickets are available here. The games begin at 7:30 p.m. on November 20, 3 p.m. on November 21, and 1 p.m. on November 22. The festival starts at 4:30 on November 20, 3 p.m. on November 21, and 11 a.m. on November 22. Will you be attending the Latin Baseball Festival? Leave us a comment and let us know what you think about this event.